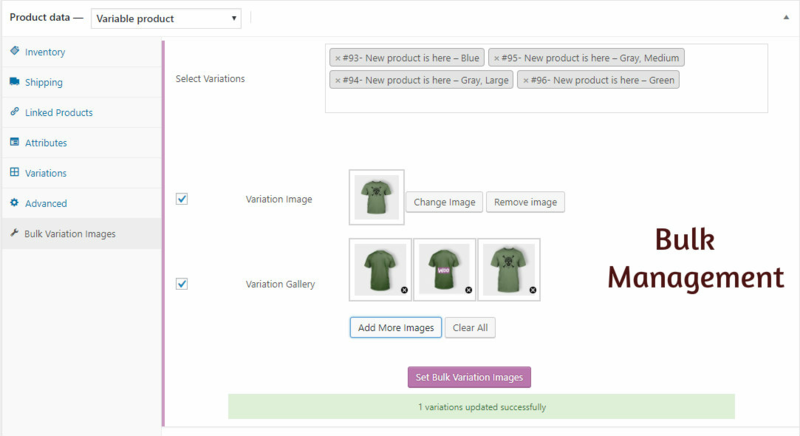 With version 1.1 no need to add variation gallery images to each variation one by one. Use our tool to set it in bulk. It saves tons of time. 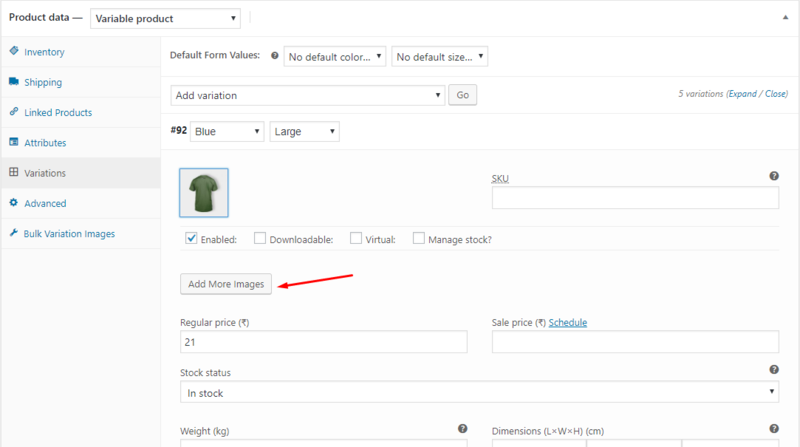 Using sitewide global image tool , you can set images to products,variations from just one page. 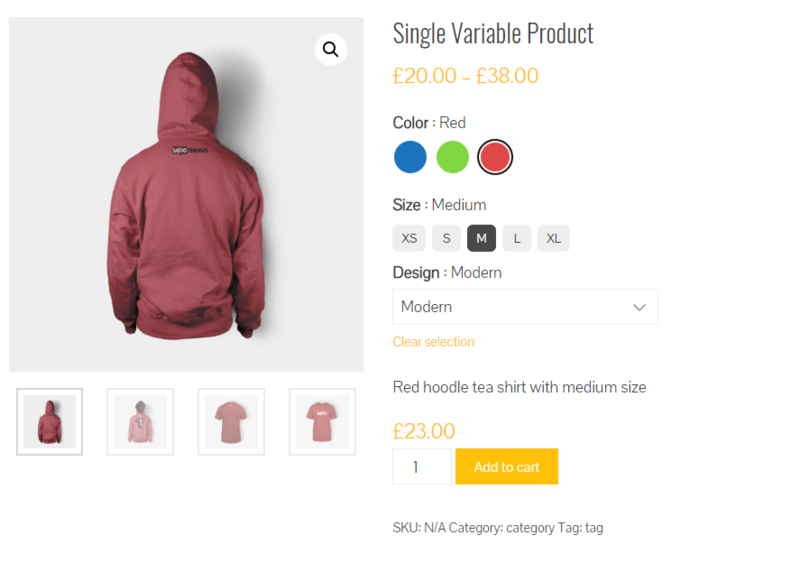 It supports product main image, product gallery images, variation image and variation gallery images..
* Version 1.1.2(22 march 2019) – Added bulk image management globally. * Version 1.1.1(13 march 2019) – correction in plugin meta. 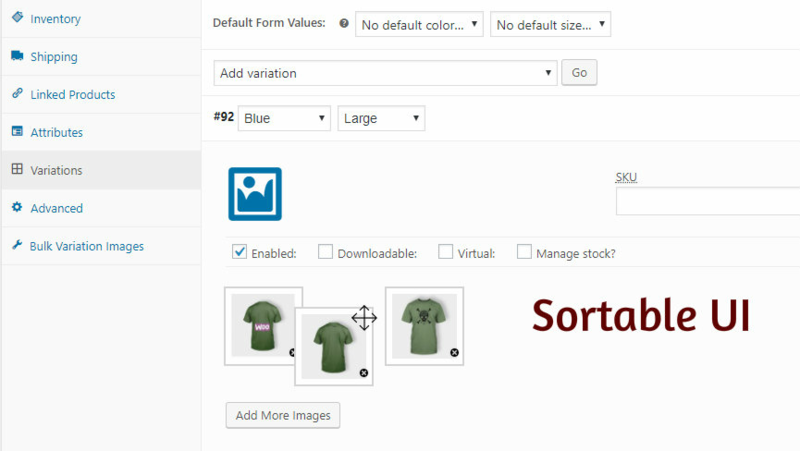 Add – Sort gallery images. 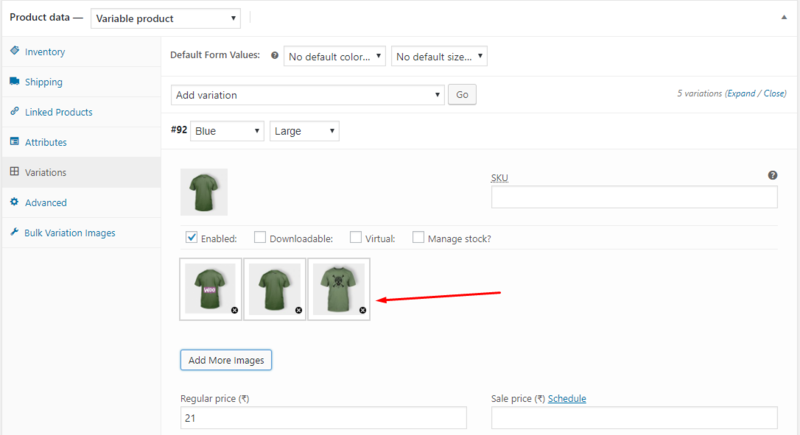 Add – Bulk manage variation image and gallery image. Add – Enhancement of backend UI. Fix – Minor bug fixes related to theme compatibility.